It looks like a book when you analyse this resume. Perfect for literature-lovers! 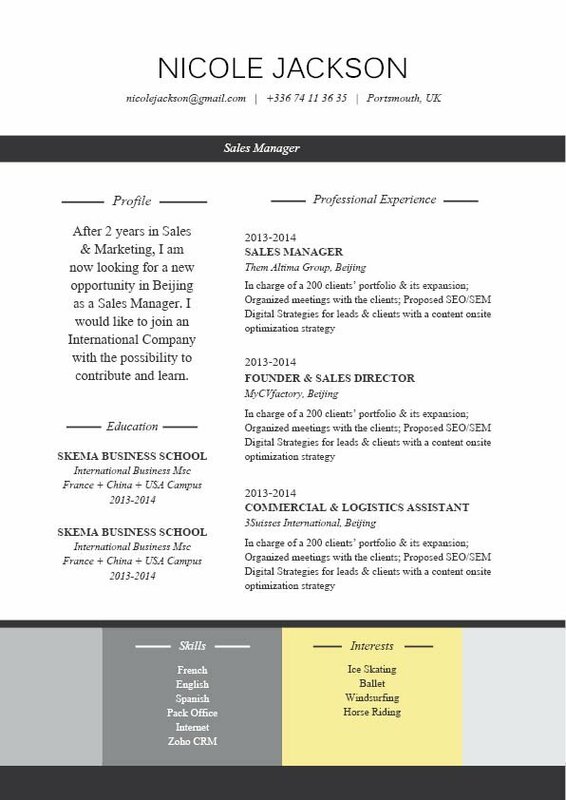 CV template to download "Novelist"
The Novelist Resume is the perfect resume for applicants who are seeking employment in the field of writing. 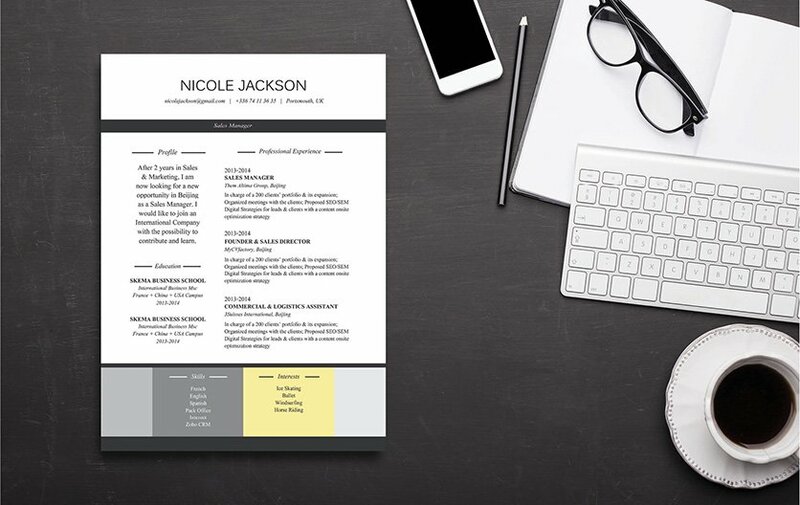 This resume template features a selection of colors, shapes, and texts that create an eye-catching resume design. It’s like reading a book when your potential employer reads this resume! Furthermore, all your qualifications are clearly presented which is sure to increase your chances of landing that job! Be positive, nothing is more effective in getting the attention of hiring managers than a positive resume. Leave out any negative or irrelevant information that doesn't affect your job objectives. If you have tasks and duties in your current or past job that aren't aligned to your job search objectives, then leave them out. Focus on the tasks that are relevant to the job. Lastly, don't include personal information such as your height, weight, or race.